Home › 12 Oz. Clear Cups With Lids For Iced Coffee Bubble Boba Tea Smoothie - 50 Set..
12 Oz. 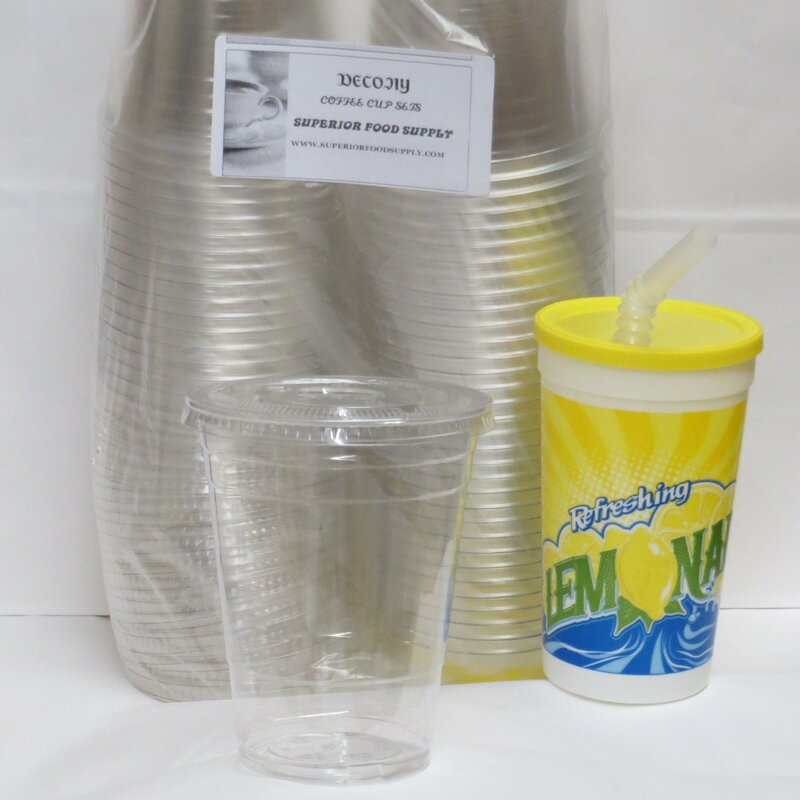 Clear Cups With Lids For Iced Coffee Bubble Boba Tea Smoothie - 50 Set..